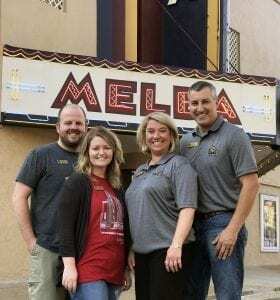 The Melba Theater will once again be hosting A Very Melba Christmas. A Very Melba Christmas will feature 12 Christmas classics on the big screen at no charge. “Last year’s attendance exceeded expectations and many of our shows were at full capacity”, noted Adam Curtwright, co-owner …”because of the series’ popularity, we made the decision to add more movies and additional show dates.” Sing-alongs and classic Christmas shorts are a couple of the new additions to the activities for the 2017 series. “We do have another surprise that you’ll want to come and check out — it is going to make the 2017 series one that you will never forget,” Curtwright added. Movies will begin on November 28 and will play through December 23. Doors will open at 5:30 p.m. Movies will begin at 6:30 p.m. Seating is limited to the first 400 guests and seats are first come, first serve. 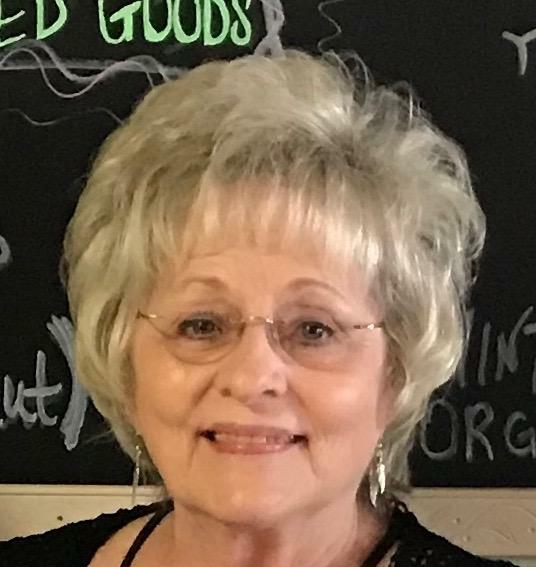 To stay up-to-date with Christmas festivities at the Melba, visit www.melbatheater.org or follow @melbatheater on Facebook, twitter, and Instagram. 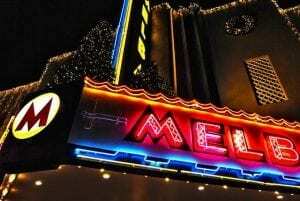 About the Melba Theater: The Melba theater was originally constructed as a mercantile store. 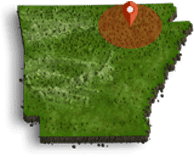 It was eventually remodeled in Art deco style and reopened in 1940 to become one of the Arkansas’ first cinemascope theaters. Though the theater closed in the early 1990s, repairs and alterations were made and it reopened in 2000. In 2015, just before the theater had to close its doors again, it was purchase with the goal of renewing this historic treasure. The downtown Main Street business district, which includes the Melba Theater, is included in the National Register of Historic Places.